Let’s talk about wine shall we? I admit that I am no expert. If left to my own devices, I would be perfectly content to sip on 2 buck chuck for the rest of my days. But, that doesn’t mean I don’t appreciate good wine. It just means I’m cheap. 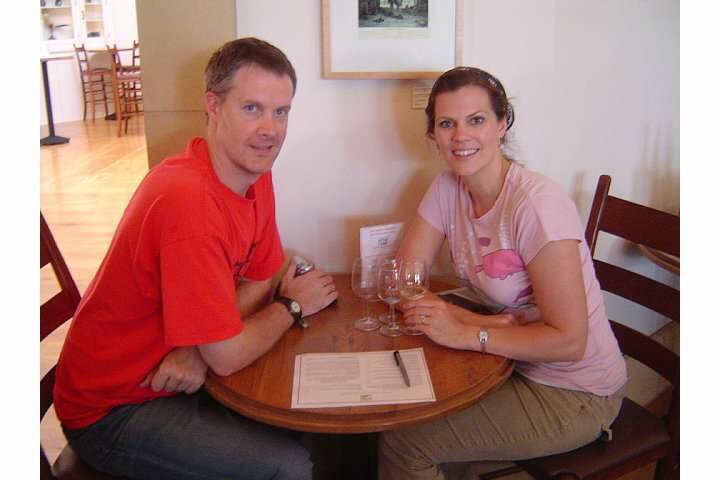 When Jerry and I were on our honeymoon tour of the PCH, we drove through Napa Valley admiring vineyard after vineyard. One of the highlights of our trip was riding the gondola at Sterling Vineyards followed by a wine tasting. It would have been amazing to spend our whole week visiting various vineyards, but we had to keep moving. What I love about California Wine Club is that we can still sample different CA wines without the extra trip (although we definitely wouldn’t turn it down)! 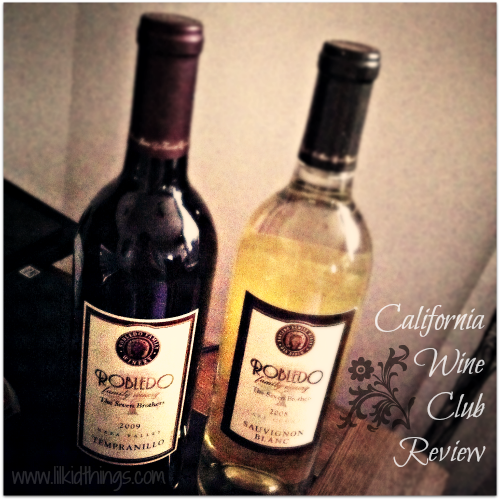 California Wine Club is a pretty sweet deal. You can try new kinds of wine each month to discover what you like. And let me tell you, having wine delivered to your doorstep is kind of amazing. Of course if you really want to make an impression, you can also give a wine membership to someone you love! There are no commitments to join California Wine Club. You can order for a month or a year. It’s totally up to you. My first shipment of wine was from Robledo. I had never tried it before and I was especially pleased with the Sauvignon Blanc! I don’t typically drink white wine, but I tried it one chilly evening with sausage and kale soup and it was perfection! If you are looking for a really nice gift this Christmas, California Wine Club has several options starting at $49.95/month. You can purchase one month which includes two bottles of wine and a gift certificate for $25 toward a future purchase. Of course you can get more than one month and select from different categories of wine if you really want to get fancy. The gift of wine is the gift that keeps on giving, am I right!? Find out more about California Wine Club by following them on Facebook and Twitter and remember, you must be 21 to order and sign for your shipments! Happy sipping! I also tried the Robledo and very much liked it. I think this is a great idea for wine lovers. It’s a thoughtful gift and I thought the wine was excellent!